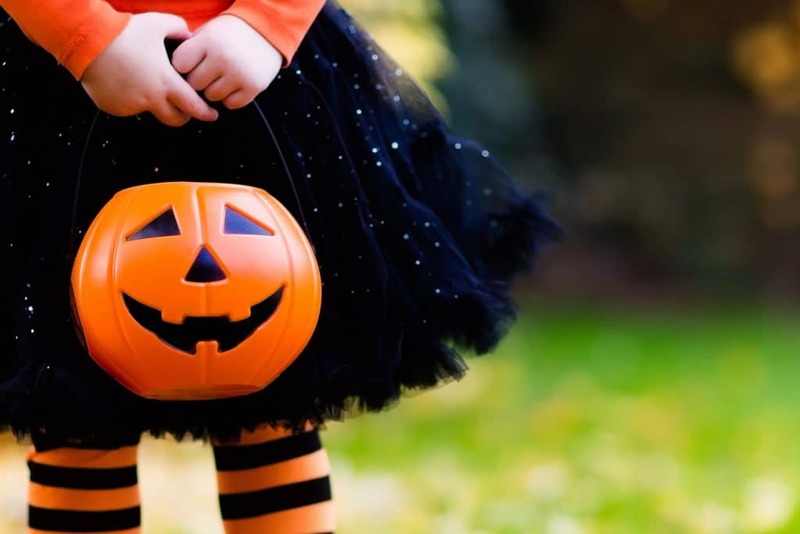 11:00 am – 2:00 pm | Hallelujah Fest – LifeChangers Church International, 705 N. Broadway St.
Disclaimer: The purpose of this post is to create a comprehensive list of safe trick-or-treat events in the Pittsburg city limits. We collected these details from community submissions. If your event is not listed above, please email sarah.runyon@pittks.org and we will update the list to include it!